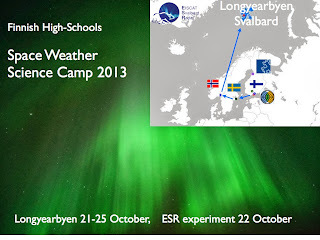 Space Weather Science Camp for High-School students is a new activity in Finland. On Monday 21 Oct 2013 seventeen physics students from High-Schools in Oulu, Hämeenlinna, Järvenpää and Helsinki will arrive in Longyearbyen for a 5-day Science Camp. 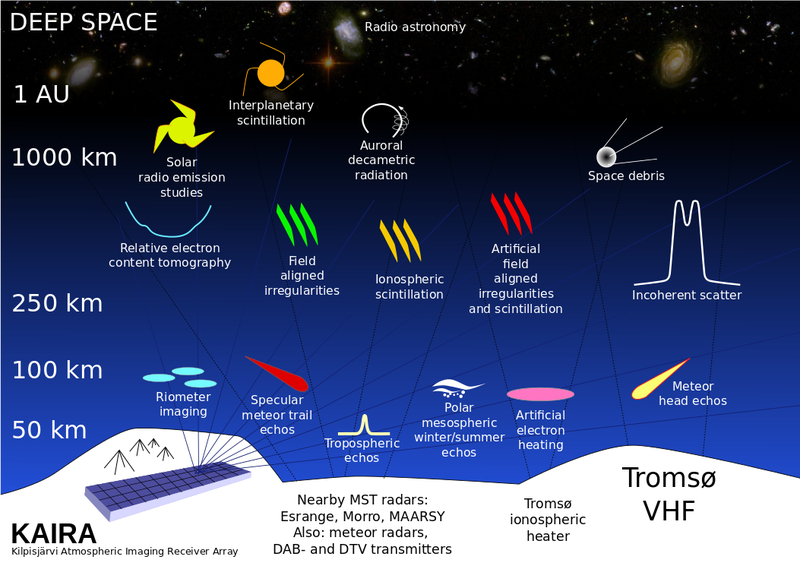 The theme space weather is not new to these students. They have already constructed their own magnetometers with the help of experts at Finnish Meteorological Institute and Aalto University. They also visited the Metsähovi Radio Telescope and Finnish Geodetic Institute before the trip to Svalbard. As the highlight of the Svalbard Science Camp, the students will run their own incoherent scatter radar experiment with the EISCAT Svalbard Radar on Tuesday, 22 October. 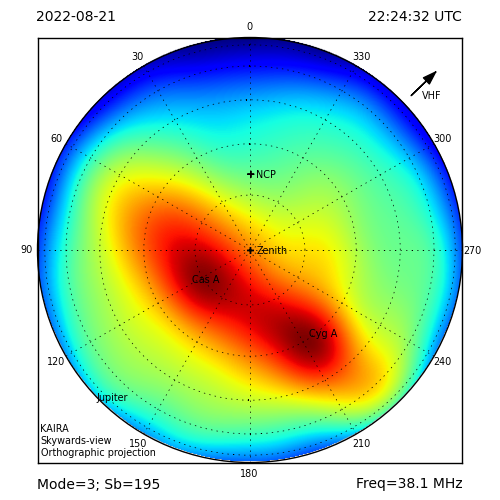 They will be supervised by 2 scientists traveling with the group, the aurora specialist Dr. Noora Partamies from Finnish Meteorological Institute and director Esa Turunen from Sodankylä Geophysical Observatory. Naturally experts at UNIS in Longyearbyen will give introductions about arctic research, including a visit to the Kjell Henriksen Observatory. The active teachers Risto Matveinen, Jarmo Sirviö, Pasi Ketolainen, and Ursula Ahvenisto used to bring their students to CERN for science education. Their activity with CERN is still ongoing and now enhanced by visits to Nordic Optical Telescope and from year 2012 to EISCAT Scientific Association. The Space Weather Science Camp 2012 included a visit to Andoya Rocket Range in Norway and in Sweden to EISCAT HQ, Esrange Rocket Range. A successfull remotely controlled EISCAT experiment was run from the auditorium at IRF in Kiruna, supervised by EISCAT HQ scientists Drs. Ingemar Häggström and Anders Tjulin. This year the students will have a high chance of seeing aurora, depending on weather of course. A solar wind stream is expected to hit Earth on 21 October. We wish the students all the success in their measurements and an unforgettable experience in the high north.